Retail is one of the fastest recovering industries in the U.S. To excel in retail, an individual must be great at customer service, organization and time management. All business that sell products and services require retail associates to interact with customers and promote products. 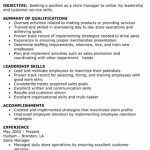 Here you will find free resume templates and examples for jobs in retail. 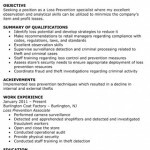 These jobs include: grocery loss prevention associate, retail sales associate, and retail store manager. 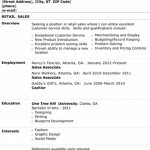 Click on the picture to view a larger image of the resume and to open the download page. Check back often new resumes will be added often.